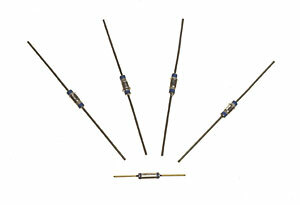 Filter Pins come in a range of values up to 5,000pF in .090 diameter and are available in "C" and "Pi" configurations. Other sizes are available upon request. Eyelet filters come in a range of values up to 5,000pF in .090 diameter and are available in "C" and "Pi" configurations. The standard sizes across the flange range in size from .138 to .195.